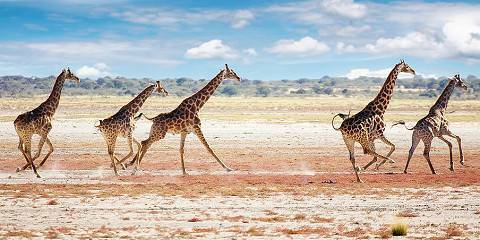 Touch of Sossusvlei (UNESCO World Heritage), splash of the Atlantic and face-to-face with magnificent wildlife of Etosha National Park. 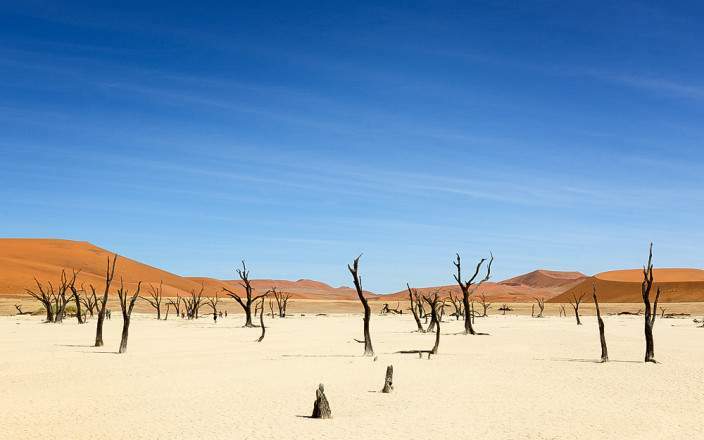 An attractive, week-long adventure, which combines Namibia's TOP three destinations in one! Fantastic photographic vistas plus a unique collage of scenic and close-to-nature experiences - a trip to remember! 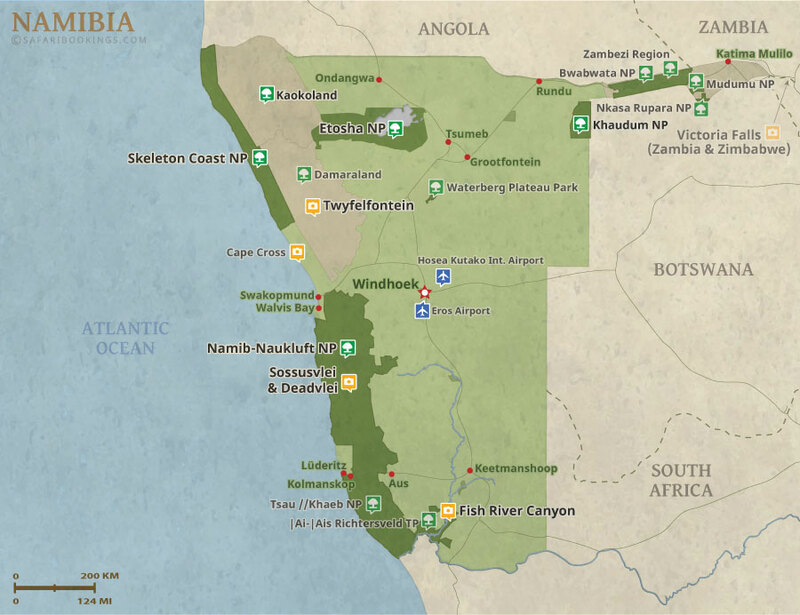 This mid-range tour uses lodges and guest houses. This tour will be shared with other interested travelers. Max 8 people per vehicle. 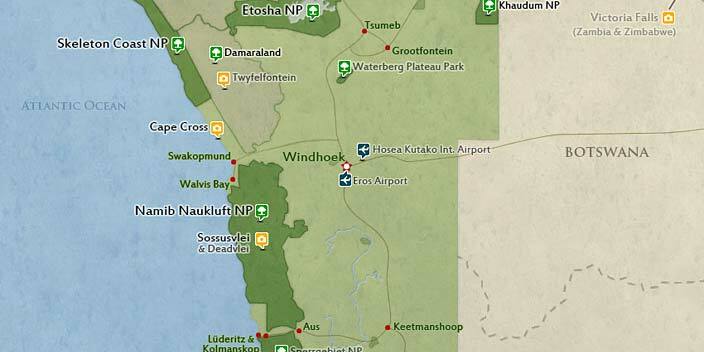 This tour is offered by Wild Wind Safaris, not SafariBookings.